We have a vision to bring the best of ourselves to Ogden and create a better future for our town. 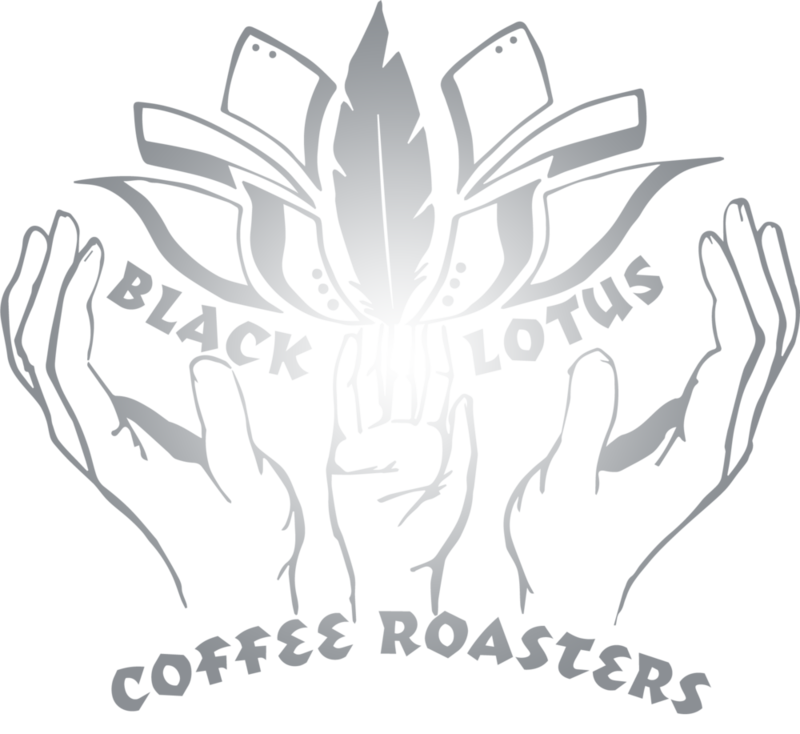 We hand roast all our beans served here at Black Lotus. 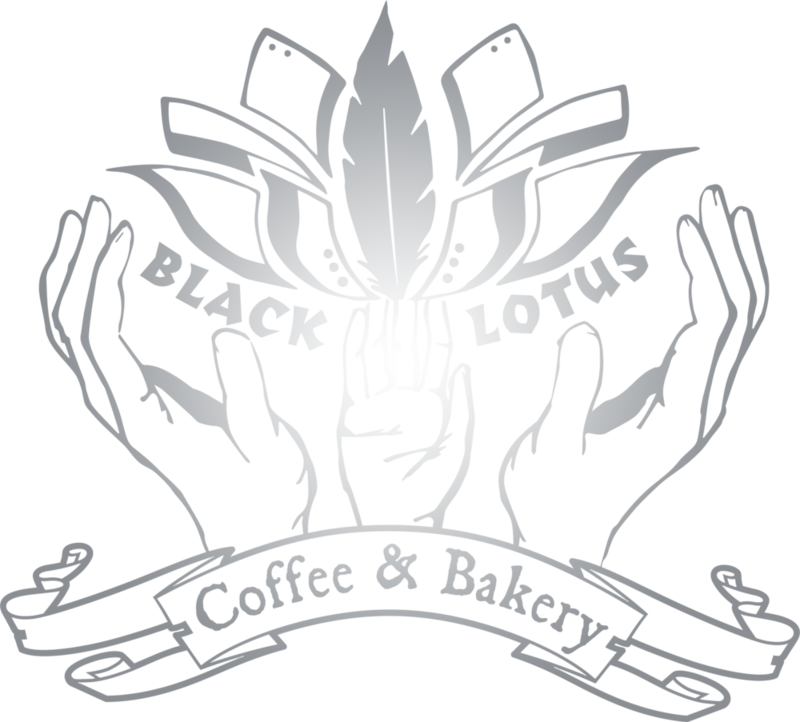 We believe that taking care to provide our customers with the best coffee from bean to brew is of the utmost importance.